With 12 years of professional teaching experience in a variety of subjects, levels, and settings, Cahill is committed to sharing music through education. 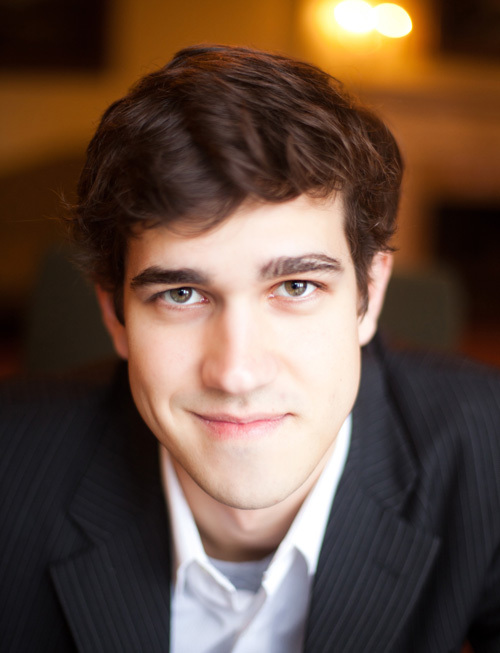 Cahill currently serves on the faculty at Lee University School of Music, where he works with a full studio of graduate and undergraduate piano students. At Lee, Cahill also teaches piano literature and chamber music. Before coming to Lee, he held four separate graduate teaching positions at the Eastman School of Music, and was honored with the 2011-2012 Prize for Excellence in Teaching.